When Audrey Keegan realizes she's in love with Niall Horan, from One Direction, she realizes there is only one way to fall for him, and that way is hard. As she begins to develop feelings for him, she realizes that they will never work out. 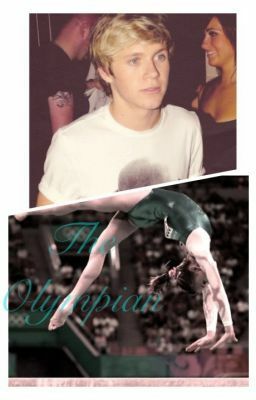 She is training for the Olympics, so she can't be in a relationship! Right? Eventually, she finds a way..until her friend backstabs her, making Audrey feel like love is a worthless thing.